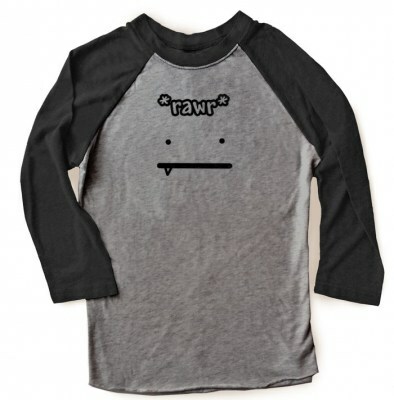 Keep it creepy with our pastel goth-themed phone case for iPhone or Galaxy. 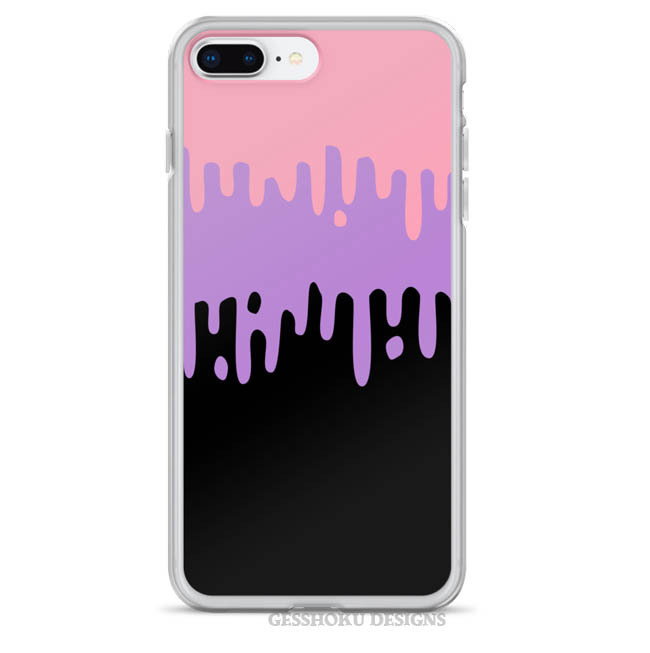 Dripping pastel pink and purple slime make this a colorfully scary cover for your phone. This hard polycarbonate plastic case slips easily on or off your device, and is custom-made for your phone - just choose your model.